Fire is the chemical process of combustion releasing light and heat. 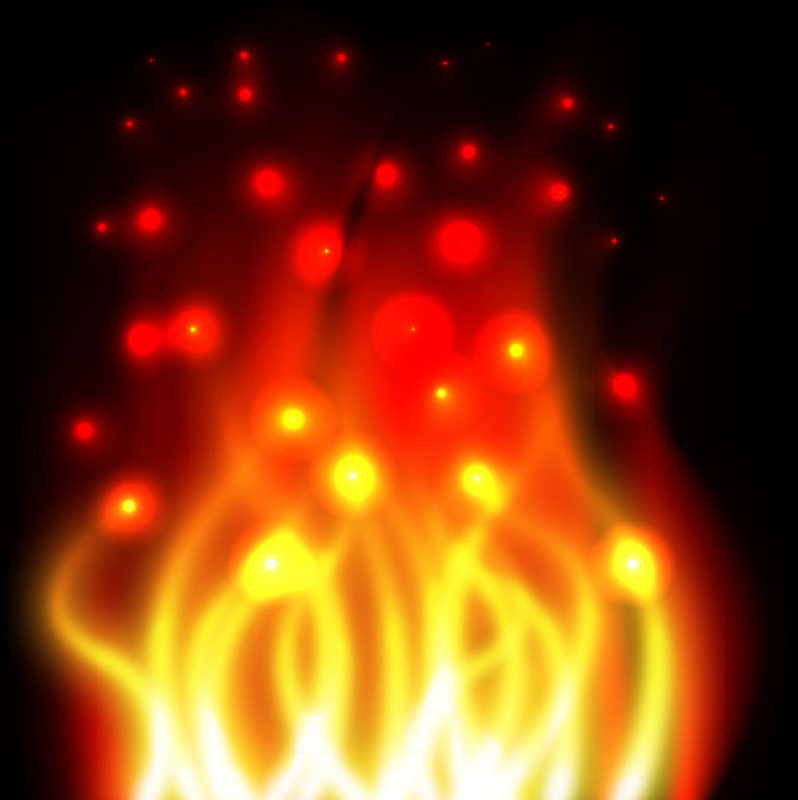 The dancing flames are the visible part of fire. Download this cool realistic fire for your designs that require heat, radiant lighting and a realistic element. Tags: Explosion, Fire, Flames, Heat, Inferno, Passion, Realistic, Warm.